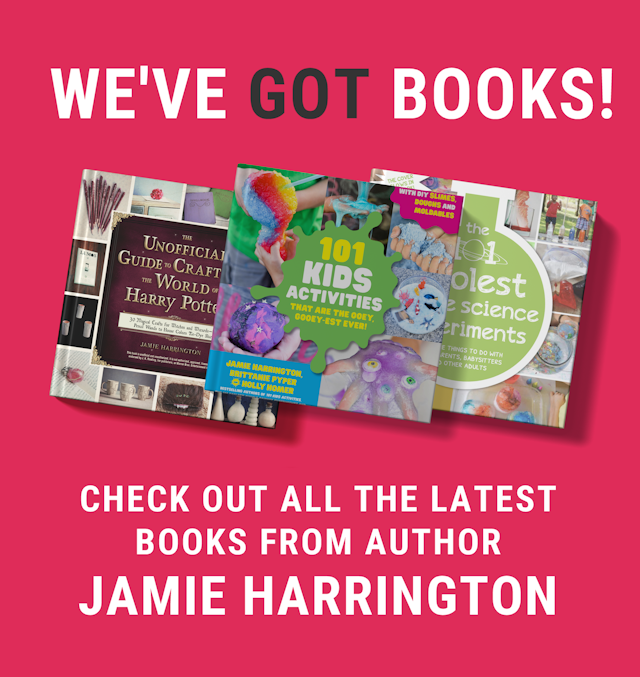 Jamie Harrington is an author, mom, and all around fun person. She's completely pop culture obsessed. When she's not blogging, you'll find her gaming and watching silly movies. She's a total sucker for a silly movie. What gym are you working out at? I will meet you there and look stupid with you if you want! 🙂 It will be fun. .-= Shauna´s last blog ..I disappear sometimes =-. I agree. Even in High School was bad. My basketball coach wanted us to lift weights, so I could get bigger. I was one of the few girls in with the football teams! That’s terrifying with all that testerone! I made sure to bring another girl along so we could stick together or else I wouldn’t go! LOL! I always worried on how the others would view me–but now when I go work out I think hey–at least I’m doing this! Good for you Jamie getting over the mental fear! You can do it. Plus people there are usually super nice to newcomers and help them out with equipment and all that. You might meet some great, motivational people. .-= Sara Tribble´s last blog ..INTERVIEW WEDNESDAY–Billey Coffey! =-. I’m scared of looking stupid a lot of the time, too. I haven’t even APPLIED to the gym. .-= Jaime | Fast Times´s last blog ..*grunt* =-. The gym IS scary. I always imagine a lot of big sweaty guys with hairy shoulders rolling around. But once you get used to it, you’ll love it. I really enjoy throwing in group classes like yoga to mix it up. Doesn’t it feel liberating to get rid of the “But what if I look stupid” mentality?! .-= dualori´s last blog ..Boy with a Coin =-. I know what you mean! .-= Kelly Lininger´s last blog ..Don’t Text And Drive =-. all the awesomeness direct to you.